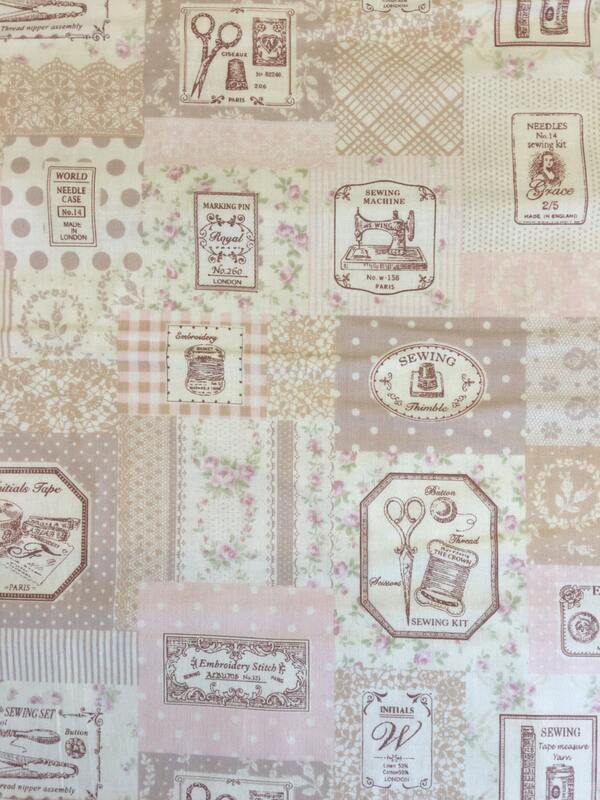 We are listing for sale a fat quarter by Yuwa: sewing theme in light pink. This is a sweet novelty print featuring various sewing items. It is a lovely 100% cotton quality quilting fabric.